Multifamily apartment building sales saw a big drop in the first quarter, as uncertainty over the future of rent regulation has many investors waiting on the sidelines. The first three months of the year saw just 127 residential rental buildings change hands in the city, well below the deal volume of 243 a year before, while dollar volume fell by 43 percent from $2.3 billion to $1.3 billion, according to a report from B6 Real Estate Advisors. Industry players attribute the lull in activity to the upcoming expiry of the rent stabilization law on June 15, the Wall Street Journal reported. Proposed changes to rent regulation laws are expected to make it harder to landlords to raise rents on regulated apartments. 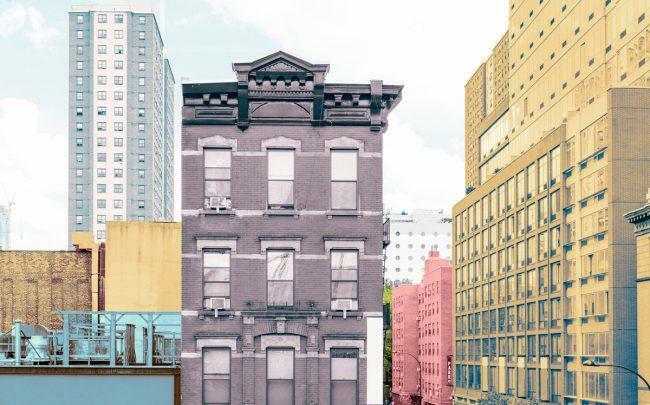 An analysis from the Real Estate Board of New York found that proposed changes could decrease the net operating income of rent-stabilized housing by 20 to 30 percent citywide. The changes to rent regulation are one among many initiatives Democratic lawmakers have been pursuing that target the real-estate industry. After efforts to establish a pied-a-terre tax fell through last month, the latest New York state budget included a one-time transfer tax on sales above $2 million, expected to bring in $365 million in revenue.